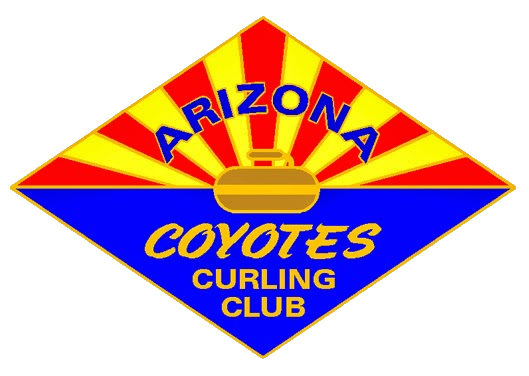 Whatever your skill level or interest, the Coyotes Curling Club has a program or league for you! If we don’t have a day or time currently that works for you, let us know – we are happy to work with any groups, schools, or organizations to make curling accessible! 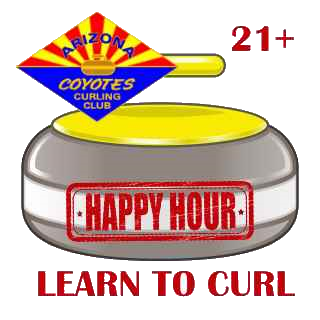 So come on out for a little curling in the desert in beautiful Tempe, Arizona at the dedicated Coyotes Curling Club. 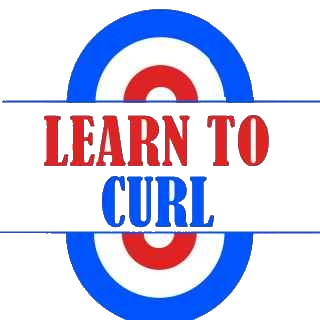 JOIN US FOR A TRY CURLING EVENT! Birthday Parties, Corporate Outings, Team Building or Any Group of 8 or more. 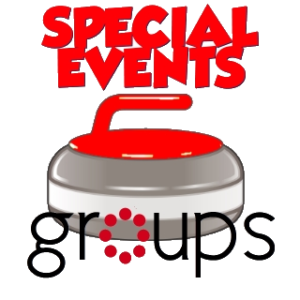 Whether it is for an office field trip, team building event or family event, curling at the Coyotes Curling Club is a great alternative from the regular fare!